The recent fraud at Punjab National Bank (PNB) highlights the lacunae in banking regulation and its enforcement. 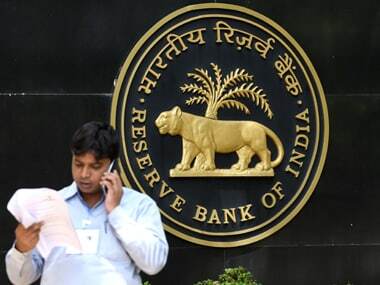 As the banking regulator, the Reserve Bank of India has been vested with powers of the State through acts of Parliament to discharge certain duties. It can not only advise or issue warnings to banks, but also has coercive power over banks. It can use its coercive powers through formal, legal means to ensure that an individual episode like the PNB or an overall collapse of the banking system does not take place. If the RBI continues to fail at regulating banks, is it time for a system overhaul? A regulator writes subordinate legislation in the form of regulations and enforces the same. Apart from legislative power, it also has executive and quasi-judicial authority over the regulated entities. The RBI drafts regulations and it has the power to conduct investigations such that the regulations are effectively implemented. When the regulated entities, in this case banks, violate the regulations, RBI has the power to punish them. That is the job of a regulator and that is how a regulated system operates. This is so designed in order to prevent market failures. Sound banking is the RBI’s responsibility. Despite there being a banking regulator, India’s banking system gets mired in one crisis after another. Among other factors, lacklustre enforcement of regulations has resulted in a prolonged collapse of the Indian banking system. This brings us to the question as to why the RBI performs poorly as a banking regulator? One of the reasons for its failure is the poorly designed process of making regulations and enforcing them. Regulators in countries where rule of law prevails are supposed to use legal instruments to discharge their duties. This places an obligation on the regulated to comply with the instructions. It also protects the rights of the regulated because they can challenge such instructions in the appropriate court of law. 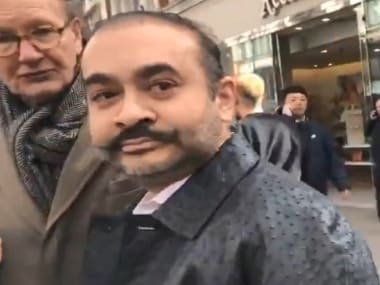 For example, a speech in Parliament does not become a law. It has to be introduced as a Bill, passed by a majority of legislators, and then receive the assent of the President. Only then are citizens expected to comply with them. This ensures that the checks, balances and formality of a legal system are maintained. Legal systems ensure that there are consequences for violation as they usually provide penalties for non-compliance. While the laws empower RBI to adopt formal, legal means to establish rules and enforce them, the RBI often uses informal means. This dilutes the sanctity of the regulatory process with the regulated entities picking and choosing what to comply with, depending on the situation at hand. Use of informal and extra-legal means to exercise powers come in the way of effective enforcement of banking regulation. 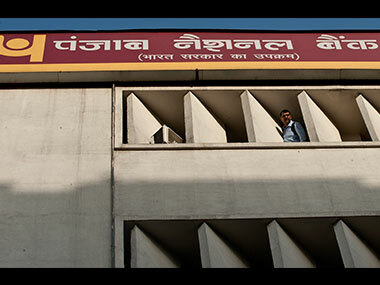 For example, in the aftermath of the PNB episode, RBI has now directed banks to connect their core-banking systems (CBS) to the SWIFT system by 30 April. This is the second such informal communication between the regulator, and the regulated. The RBI claims it had previously warned banks through letters and speeches about the problems in SWIFT. Back in 2015, Union Bank had a similar problem regarding the reconciliation of SWIFT and CBS systems and a deputy governor of the RBI mentioned this in a speech. The RBI did not issue any mandate to the banks to compulsorily implement this reconciliation. There is no explanation as to why the RBI did not use its coercive powers through formal, legal means in 2015 to bring about this change in the banking system. The RBI has powers under the Banking Regulation Act, 1949 (Section 35A) to give directions to banks. Violations of such directions are punishable by monetary fines imposed on the bank and officers responsible for the violation. The RBI frequently uses this power to issue formal directions. 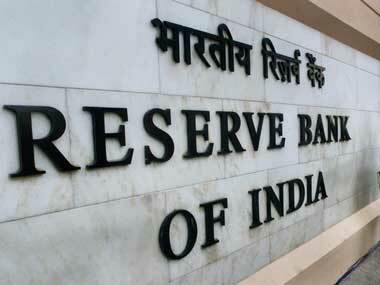 For example, on 12 February, the RBI published formal directions on the resolution of stressed assets. The directions clearly stated the legal authority under which the RBI was issuing them and were publicly available. Any bank violating these directions can now be penalised under the law. On the contrary, for the instructions on connecting SWIFT to CBS, we have to depend on second-hand information. The RBI has not provided any update on its website. It is not clear if any legal instrument has been used to enforce the 30 April deadline. What happens if a bank does not comply with the 30 April deadline? Will penalties be imposed? Will there be any consequence? We do not know. Correcting this anomaly requires two steps. First, the RBI and all other regulators adopting a similar approach, need to rework their internal systems in order to cease using informal methods of regulation. This can be done without any changes to the existing regulations. Regulatory work should be carried out using powers bestowed upon the regulator in legislation, using processes and systems mandated in the legislation. Second, the legislation governing regulators, should be reworked to bring in a modern regulation-making system which involves identification of market failures, a cost-benefit analysis of the intervention, invitation of public comments, regulatory response to comments, and oversight of the Parliament. Violation of regulations should always be punished by proportional penalties once an adjudication process has taken place and should be reported to the public. The draft Indian Financial Code as recommended by the Financial Sector Legislative Reforms Commission, embodies these principles. A legislative change is not needed for the regulators, including the RBI, to voluntarily adopt these recommendations. The Department of Economic Affairs in late 2013 had formulated a handbook to help all regulators implement such Governance Enhancing Recommendations of FSLRC. In 2014, all the financial sector regulators had agreed to implement these recommendations. The change in the internal processes of the regulators, including the RBI, has been slow. An overhaul of the process of issuing and enforcing regulations to better discipline the banks is the need of the hour if recurrent crises in the banking sector are to be prevented.